NEW EXPANDING AREA. 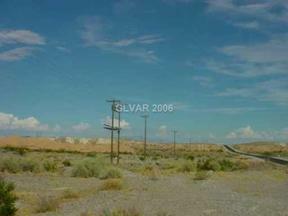 GREAT INVESTIMENT PROPERTY, HYW ACCESS , UTILITIES are nearby. NEW DEVELOPMENT OF COYOTE SPRINGS is approx 9 miles west.